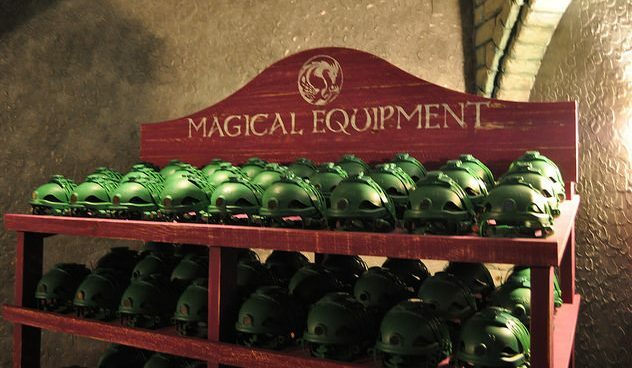 Battle for Eire Voted USA Today Top Ten Best Attractions. 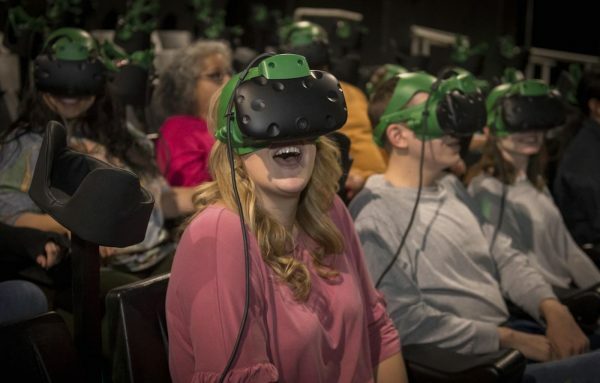 A ground breaking virtual reality motion simulator at Busch Gardens Williamsburg, Battle for Eire revolutionizes the application of VR in theme parks. 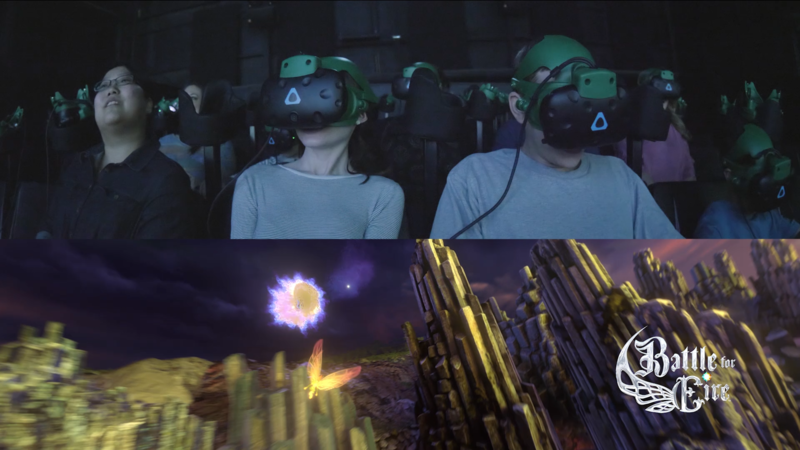 CAVU was contracted to provide all hardware solutions for this attraction and created a unique experience that hadn’t been done before; integrating virtual reality with a large scale motion simulator. 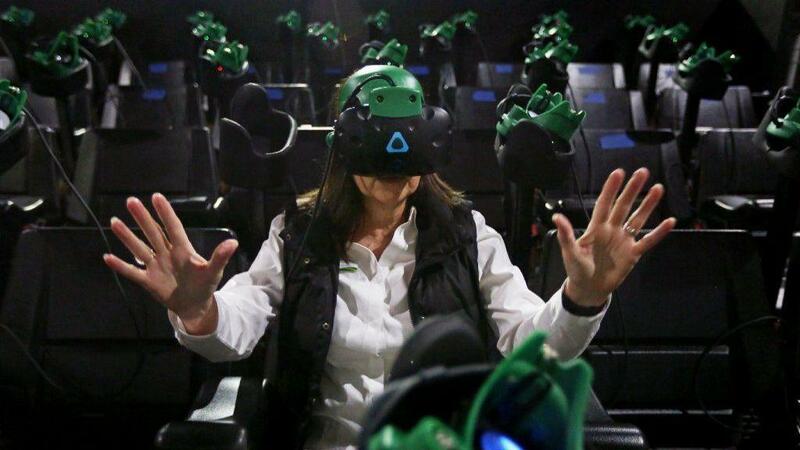 The motion platform and VR headset are synced perfectly and by working with DreamCraft Attractions and their patented headset solution, the attraction solved the capacity and hygiene solutions that most VR attractions face. CAVU, together with DreamCraft Attractions, came up with a great hardware solution that is very intuitive and easy to use. 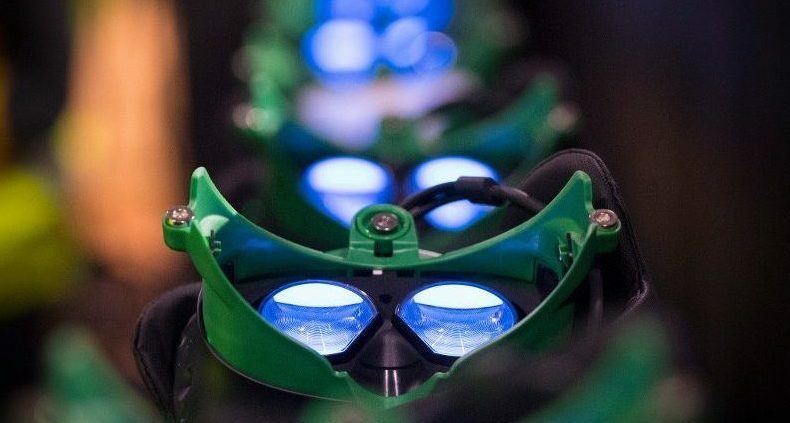 People realize quickly how to fit the VR headset, tighten it and attach the Enchanted Lens, which is held in place with a magnet system. Getting the headset on and off is incredibly smooth and fast which translates to ease of operations and increased throughput. 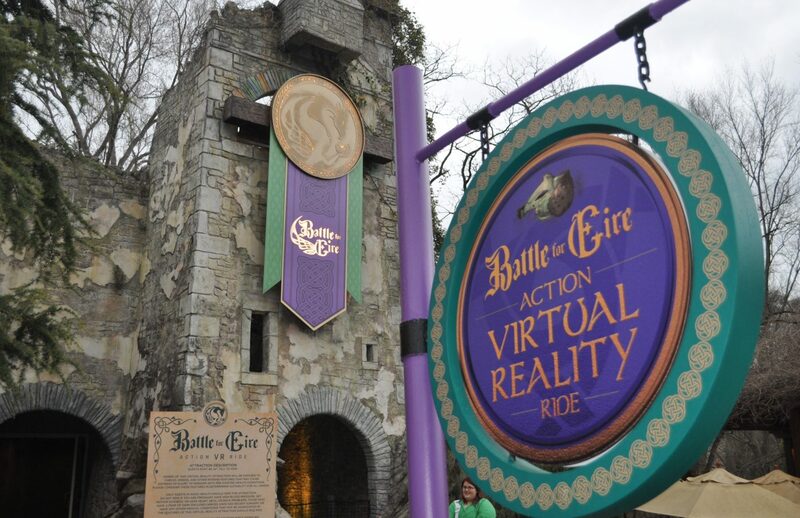 By combining the media created by Falcons Design Group, coupling it with the hardware solutions provided by DreamCraft Attractions and CAVU Designwerks, Battle for Eire is the best application of Virtual Reality executed in a theme park setting today. 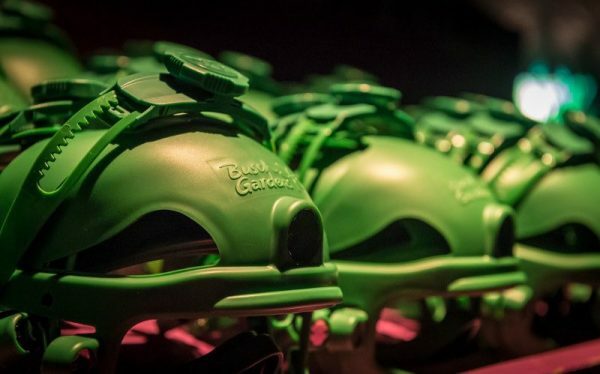 Created in partnership with Falcons.